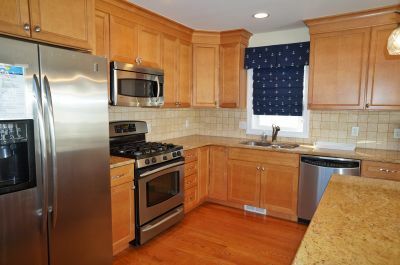 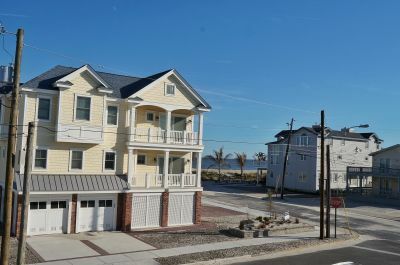 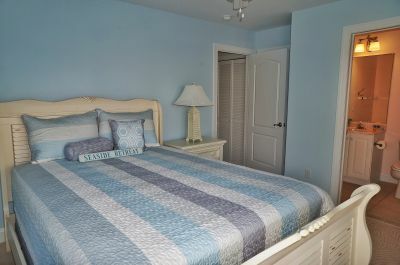 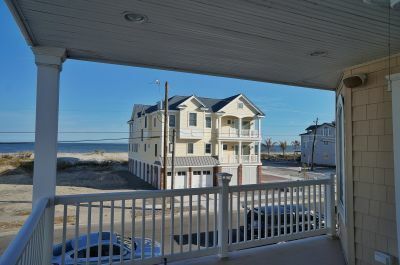 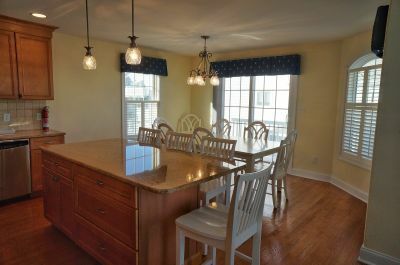 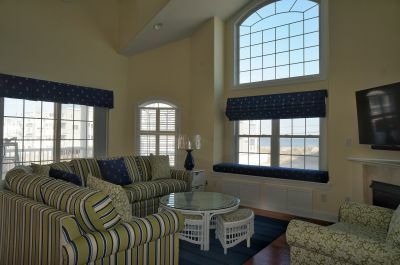 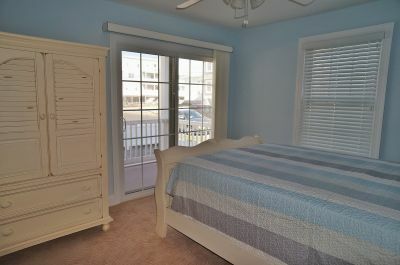 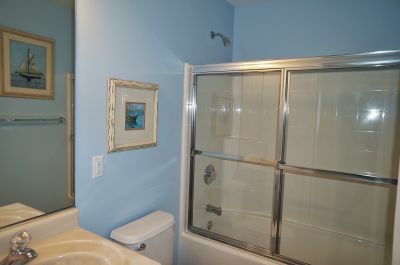 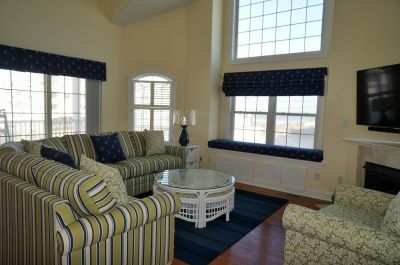 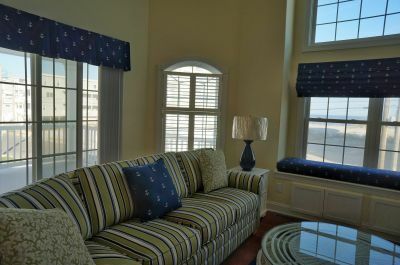 FIRST CLASS, BEACH BLOCK, LIKE NEW � 5 Bedroom, 4 Full Bath Town home with Ocean Views. 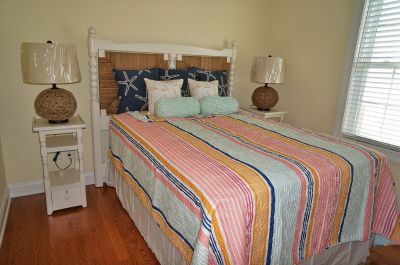 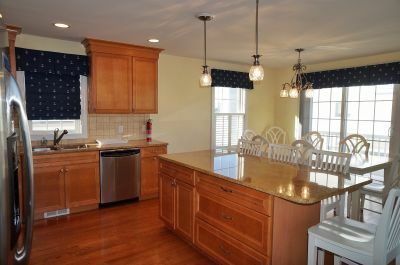 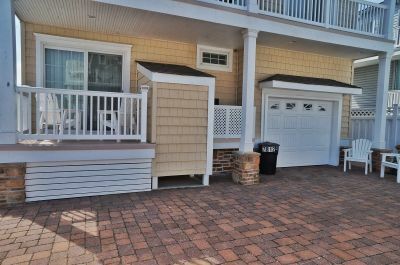 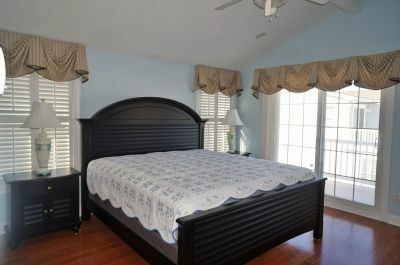 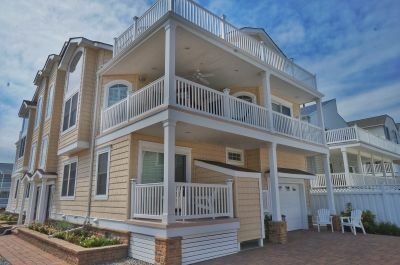 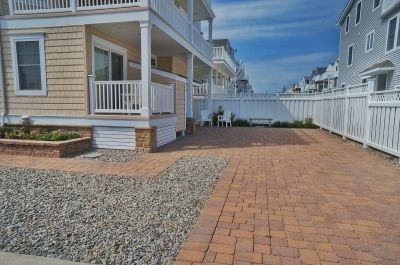 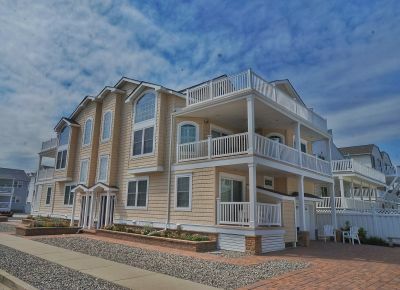 Built by Mashura�Burger Builders and located 2ND HOME FROM THE PRISTINE SEA ISLE CITY'S SOUTH END BEACHES. 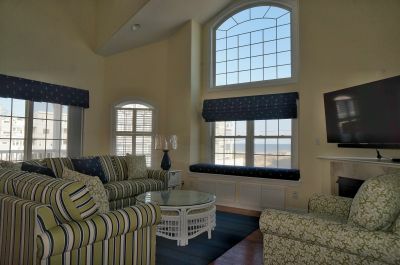 This town home perfectly captures the essence of the Sea Shore with a casual, relaxed and timeless quality. 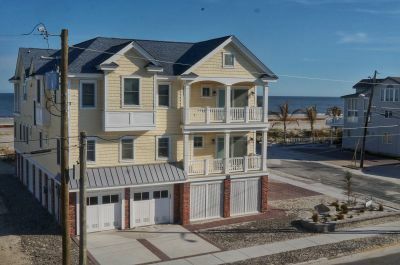 Upgrades in 2015 include NEW HVAC Condensers, Roof, Front Cedar Impression Siding, Front Windows and Barn Style Garage Doors. 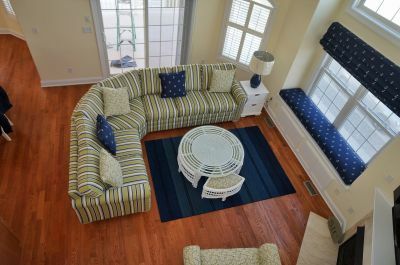 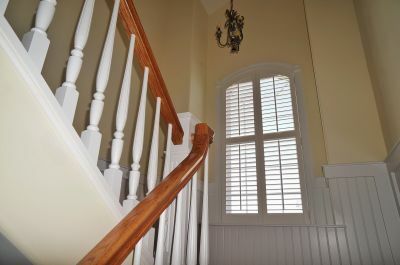 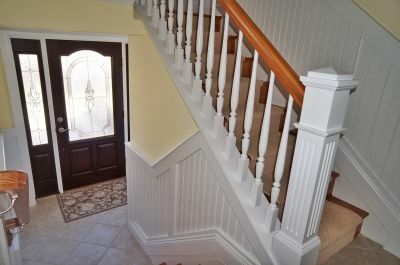 Professionally furnished with NEW window treatments ,NEW rugs and NEW upgraded interior rail system including upgraded Wainscoting along stairwells. 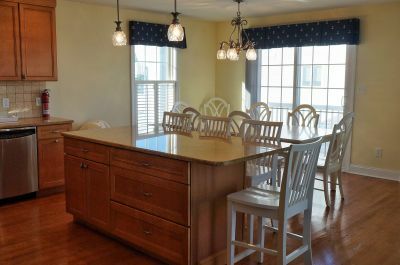 Granite counter tops compliment wood kitchen cabinetry along with hardwood floors in the second floor living area which feels inviting and cheerful. 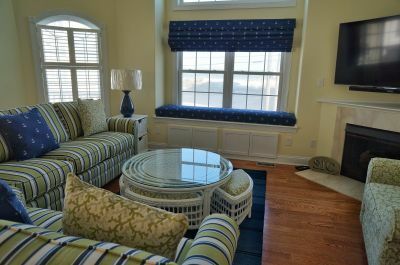 This area will be the center of family life and fun, warmed by the sun streaming in through the windows of this open living room with vaulted ceilings. 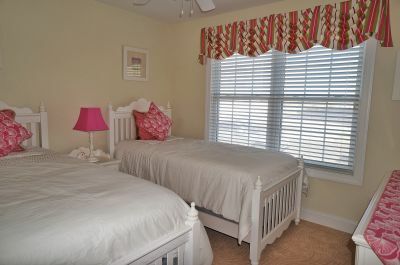 Additional Highlights include TWO MASTER BEDROOMS with Private decks and bathroom, One Master Bedroom is on the First Level and the Large Private Master Suite complete with bath and ocean view deck is on the Third floor. 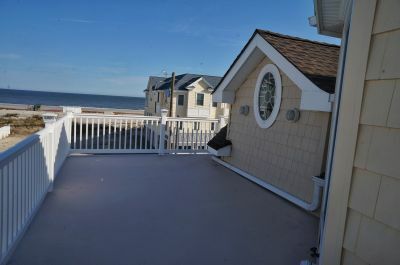 You have your Choice of two Ample Sized NEW Fiberglass Decks� Sunbathe on the Open Deck with Ocean Views! 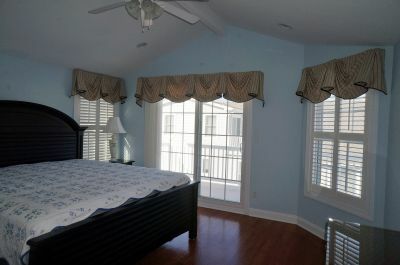 or Take a nap on the Covered Porch. 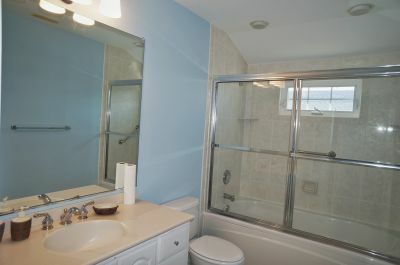 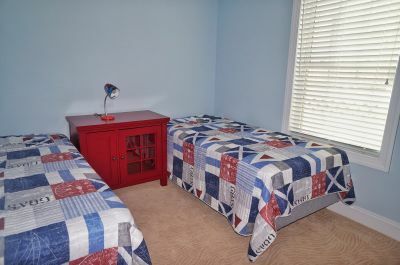 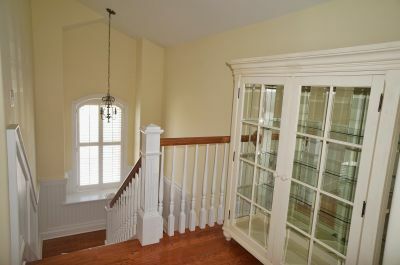 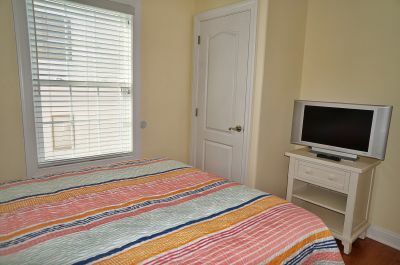 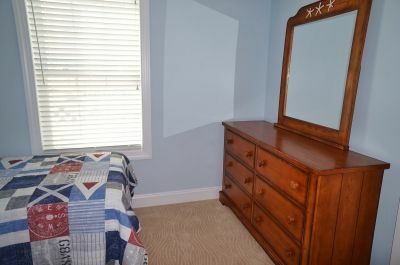 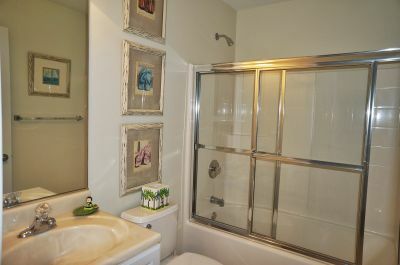 Plus Gas Fire Place and two washer/dryer areas for your convenience. 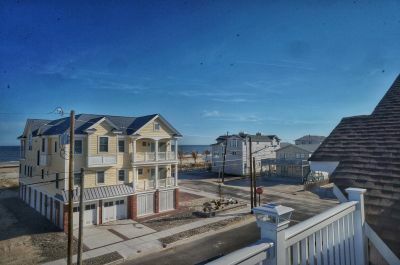 At this beach block location you can start each day with a morning sunrise and end watching the family return from a day of fun at the Beach!